Mrs. Wilkinson’s ballet class has two new members. 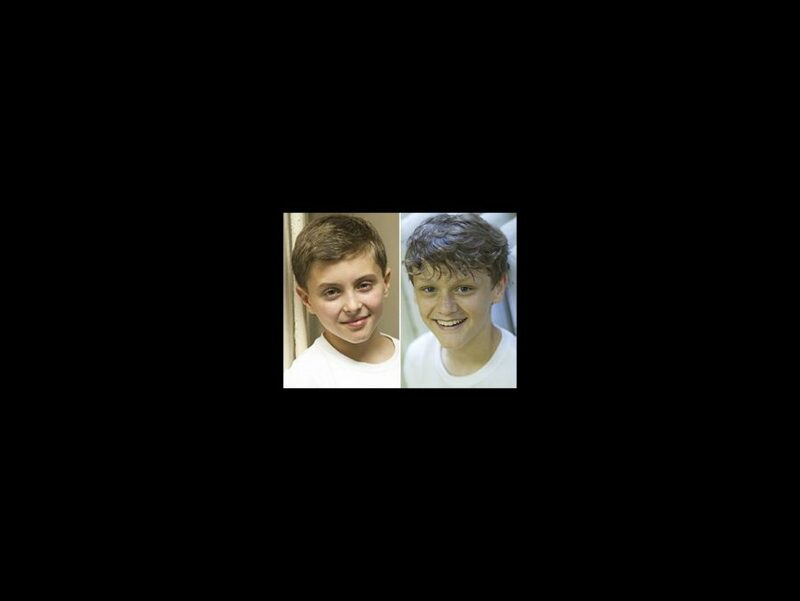 Ben Cook and Noah Parets will both take the title role in the national tour of Billy Elliot. The actors will alternate performances as Billy and will become the 10th and 11th actors to perform the part in the national tour. Their first performance dates have yet to be announced. Cook returns to the national tour, having previously played Billy’s best friend Michael. He was previously seen in the Broadway production of the Tony Award-winning show, as an understudy for the role of Michael. Cook was also seen on Broadway in Ragtime and made an appearance on NBC’s 30 Rock. Parets is making his professional theater debut. The Massachusetts native began studying ballet, tap, jazz and modern dance at age seven. In 2011, he received the American Dance Awards’ Junior Male Dancer of the Year title. Cook and Parets will alternate the role of Billy with current cast members Ty Forhan, Kylend Hetherington and Zach Manske. Other members of the cast include Rich Hebert as Dad, Janet Dickinson as Mrs. Wilkinson, Cullen R. Titmas as Tony and Patti Perkins as Grandma. Billy Elliot tells the story of one boy's journey to make his dreams come true. Set in a small British mining town, the plot follows Billy as he stumbles out of the boxing ring and into a ballet class, discovering a surprising passion that inspires his family and his whole community. Based on the Academy Award-nominated film, Billy Elliot is brought to life by a Tony-winning creative team, which includes director Stephen Daldry, choreographer Peter Darling and writer Lee Hall, along with music legend Elton John’s score.